Banks to use Ripple: It is a sea of green on the crypto market today! Which, considering the past few weeks, is relatively nice to see. 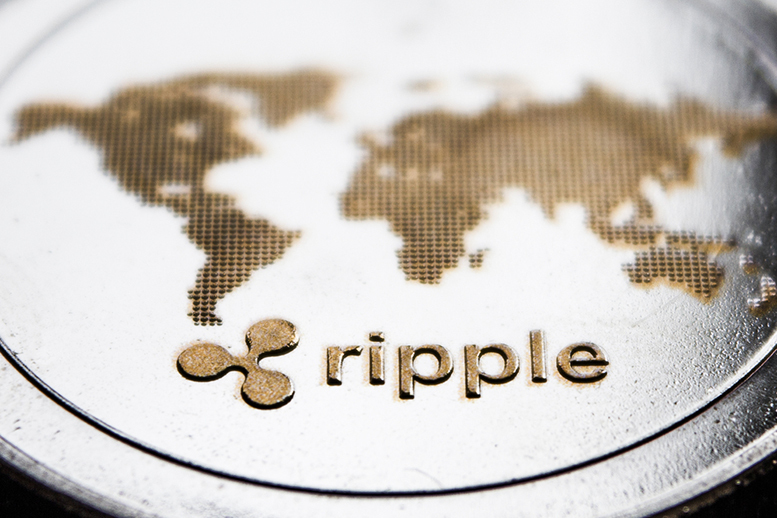 Bitcoin (BTC) may still be below the $8,000 mark, but Ripple (XRP) is up nearly 5%. You win some, you lose some, right? In this article, we’re going to be looking at XRP price news, as well as generic Ripple news. Thanks to Brad Garlinghouse — the Ripple CEO, there’s a lot of the latter.